Innovation in vehicle technology will be the most apparent in commercial and public fleets–their scale means they’re incentivized to find efficiencies. From new fuel and battery technologies to autonomous driving vehicles, private enterprise and government fleets will lead the way in applying emerging technologies. In fact, many industry experts believe that many fleets operating ten years from now will be radically different and barely recognizable from what we see on the roads today. 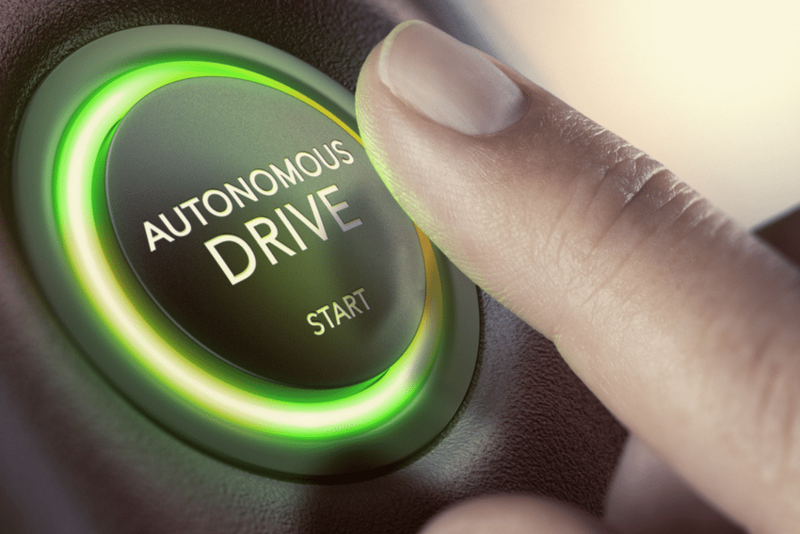 If as much progress is made over the next ten years as was made over the past decade, semi-autonomous or fully autonomous vehicles (AVs) will certainly be a reality in many major cities across the world. In fact, cities such as Boston, Paris, and Singapore are already experimenting with and utilizing autonomous vehicles in restricted and controlled environments. That said, autonomous vehicles require perfect infrastructure conditions for their sensors to work properly and are not capable of interpreting complex situations the same way a human driver can. Maintaining infrastructure and controlling complexity will, therefore, be limiting factors in the proliferation of AVs. As a result, we’ll likely see AVs first pop-up in urban areas and then branch out over time. Public transit buses with predictable routes are ideal candidates to utilize autonomous driving. Popular ride-sharing company Lyft has stated they plan to have an autonomous fleet by 2022. Ambitious? Yes. Possible? At a small scale with a limited operational territory, yes. Whenever the feasibility of AVs (and any new vehicle technology) is discussed it’s important to remember that scale is everything. We’re certainly a long way from robocars ruling the earth, but we’re already starting to see the beginnings of AVs that will steadily grow over time. AVs give fleets the big advantage of cutting down on labour costs and improving overall efficiency. AVs are being sought after by the public at large because they will be safer and more economical than human-driven vehicles. AVs will also give vehicle occupants an opportunity to do things with their commute time other than driving (such as completing work and safely communicating via text messages). AVs could also potentially turn the roads of urban and suburban areas into one big transit web and eliminate the need for personal ownership of a vehicle. As a result, we’d see a drastic drop in the need for parking meaning existing parking lots and spaces could be freed up for other community uses. Only time will tell how receptive the general population will be to adopting a communal AV system. But if the price is right, we may be more than willing to move past our tradition of individual vehicle ownership. Electric and hybrid vehicles (EVs) aren’t new per say, but their capabilities and prevalence on the roads will be changing rapidly in the coming years. Today, many people view electric vehicles as luxury items for well-meaning affluent people that just don’t stack up against their gasoline and diesel powered counterparts in terms of capability and economics. 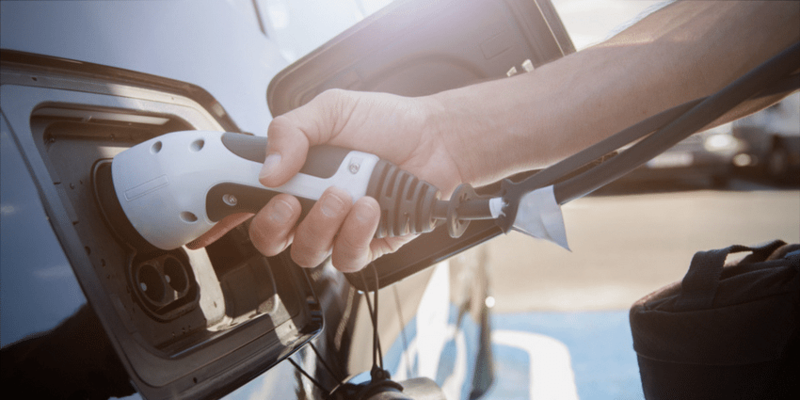 For many, the initial cost of an electric vehicle and its limited range are the two big factors that dissuade everyday people from purchasing. But thanks to advances in vehicle technology, big organizations like Coca-Cola, UPS, and even the Los Angeles Police Department have now added EVs to their fleets. The demand created by these deep-pocketed organizations will hopefully bring the production cost of EVs down to where they’re more practical for the everyday buyer. Another exciting vehicle technology trend is the Plug-In Hybrid—a vehicle that you can charge up like a pure electric vehicle that also has a hybrid or gasoline powered engine. This gives drivers the ability to make short trips without burning any fuel while still having the traditional engine to fall back on and avoid the dreaded “range anxiety” so many EV drivers express having. Many experts believe we are at the tipping point where EVs are actually starting to be an economically sound choice for vehicles operating in dense urban areas. In fact, many individuals and large organizations are starting to choose EVs to save money as a key incentive rather than solely to reduce emissions. A fuel cell is similar to a battery in that it generates electricity from an electrochemical reaction. Batteries hold stored energy within themselves that must be recharged to drive the electrochemical reaction in the opposite direction. Fuel cell technology uses an external supply of chemical energy that does not need to be recharged, it just needs more chemicals. Hydrogen is the most common type of fuel cell that reacts with oxygen in a process called “oxidation” to create an electric current. There are also other types of fuel cells such as methanol, molten carbonate and phosphoric that generate an electric current with their own specific types chemical reactions. Hydrogen powered cars have existed for a while now but we don’t see them on the road because you can’t just roll up to a gas station and ask the attendant to “fill it up with hydrogen”. Hydrogen may be the most plentiful element in the universe, but energy in the form of heat or electricity is needed to separate hydrogen from naturally occurring substances like natural gas, therefore, hydrogen fuel is really a way of storing energy rather than a source of energy itself. Hydrogen can also be challenging to store and transport and there is little to no supporting infrastructure. Though the California Hydrogen Business Council is working with companies like Toyota and Honda to try and get Hydrogen vehicles and infrastructure off the ground. 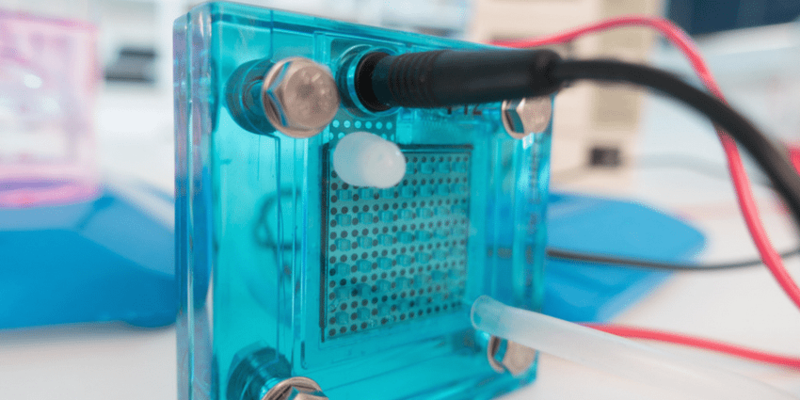 Another catch with hydrogen fuel cells is that the most common method of obtaining separated hydrogen molecules, a process known as “reforming”, is by heating up hydrocarbons like natural gas which unfortunately results in CO2 emissions. If hydrogen fuel cells are going to take off as a truly green and renewable energy source a cost-effective and emission-free solution will be needed. Depending who you ask, hydrogen fuel cell technology is either on the edge of an exciting vehicle technology breakthrough, or a pipedream that will be made obsolete by other forms of energy storage. Well known entrepreneur and maker of high-performance Tesla electric vehicles, Elon Musk, has been quoted saying hydrogen-powered vehicles are “incredibly dumb”. Though Mr. Musk may have a bias towards his battery-powered electric vehicle business. Elon Musk has also been quoted saying “There’s a billion to one chance we’re living in a base reality,” suggesting that we’re all more than likely living in a simulated reality… Just saying. There are plenty of credible scientists and entrepreneurs who believe in the future of hydrogen fuel cell technology. If hydrogen-powered vehicles are going to be used practically in the future, there’s a good chance it will be by fleets that can handle the logistical challenges of making the fuel available and exploit the potential extended range advanced hydrogen fuel cells may provide. The amount of change you’ll see in the fleet vehicles around you will depend mostly on where you live. Dense urban areas with mild climates that can facilitate new infrastructures are much more conducive to emerging vehicle technologies than rural areas with challenging road conditions. Efficiencies that mitigate pollution and save businesses and governments money will continue to drive new vehicle technology forward. Improved air quality, reduced CO2 emissions, reduced dependency on foreign oil, fewer fatalities from car accidents, less traffic congestion, these are just a few of the benefits fleets of the future will give us. Find a new technology like this and continue to grow the country. keep it up.